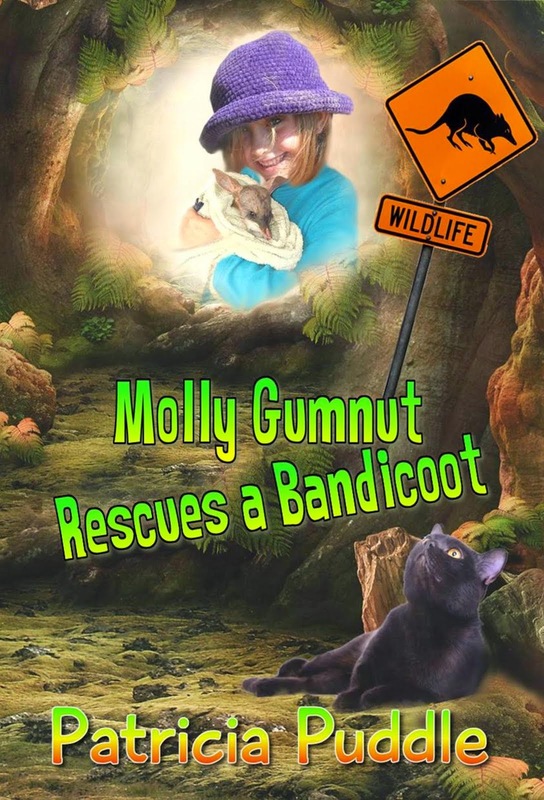 The 'ADVENTURES OF MOLLY MAVIS GUMNUT' are junior Fiction for confident readers aged seven to eleven. They are set in Australia in a rural village called Tumblewood. 'MOLLY GUMNUT'S LITTLE CRITTERS' is my first completed and submitted manuscript. I've also finished the second one, 'MOLLY GUMNUT RESCUES A BANDICOOT', and I'm still working on my other books in the series. A pet rabbit! Molly just has to have it. She begs her mother to buy it for her eighth birthday, but her mother refuses, suggesting rollerblades instead. But why did that mean Angela Bloomfield have to go and hear the conversation? Trust her to but in and get Molly into trouble with her mother. Molly didn't mean to throw mud at Angela's shoes, but that stuck-up mean girl deserved it. She shouldn't have suggested that Molly put a leash on one of her rollerblades and pretend it’s a dog. Now Molly would never get a pet for her birthday, and to make matters worse, her mother had invited Angela and her family around for dinner. 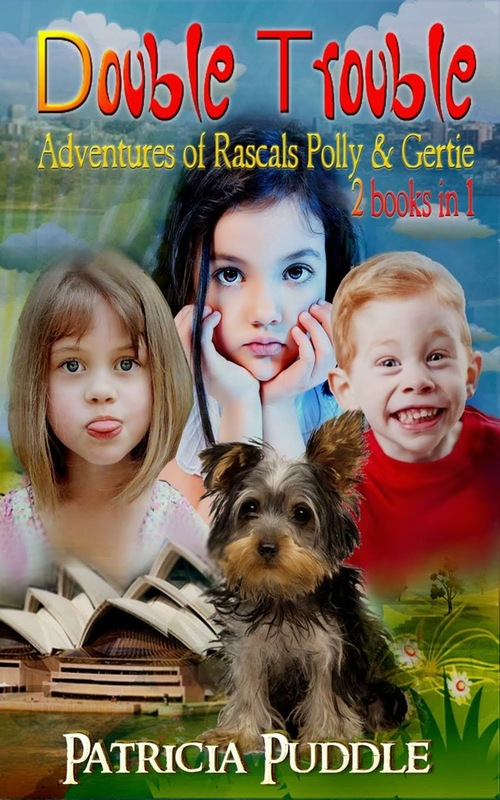 When a baby bush rat with great big ears and pink feet finds its way into Molly's cottage, she falls in love. She captures it and names him Bigears. After finding a cage, she keeps him hidden in her bedroom cupboard. Has Molly finally got her own pet? Or will she be in big trouble and have to release it? 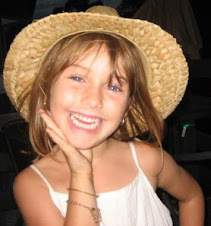 And what will she get for her eighth birthday? Labels: My Molly Gumnut Chapter Books. Molly sounds like a fun character, Trish. Congratulations on writing your first chapter book - and the other nine in progress. Fantastic! Best of luck with your submissions. I hope to see your Molly books in bookstores soon. Thanks, Robyn. How wonderful to see you here. 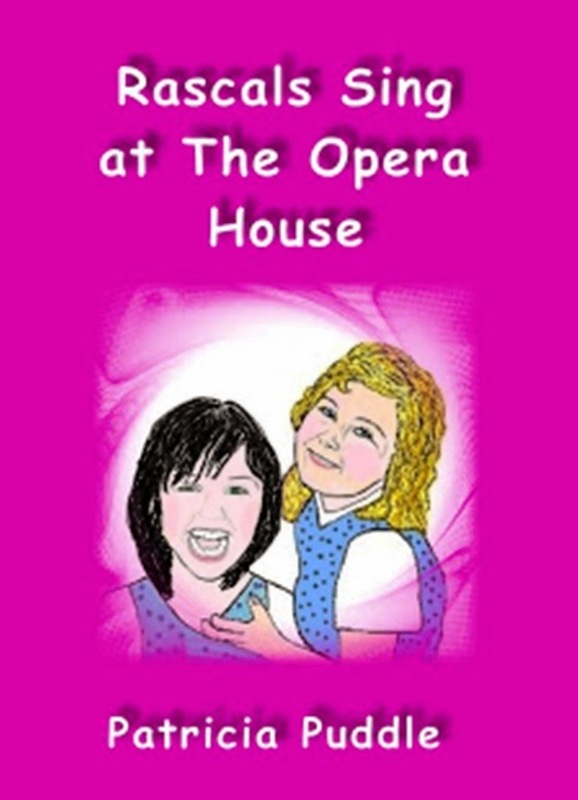 Your books on writing for children will help me get there in the end. Thanks, Angela. Great to see you here. 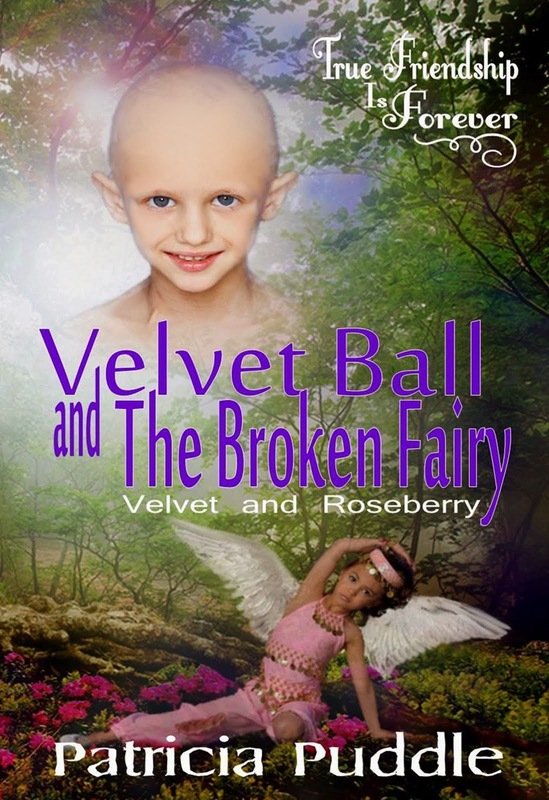 Eight-year-old Molly can’t seem to get through one day without being in some sort of trouble. If she’s not being called to the headmistress’s office for disrupting the class or taking animals to school, she’s in trouble with her parents for throwing food at people. Marketing a Book on the Internet (When You're a Dummy). This is Furble the Bandicoot.